There seems no end to Pakistan football’s woes. The national team is running a serious risk of missing out on competitive football for the next four years with it emerging on Tuesday that FIFA’s fact-finding mission set to visit the country at the end of May. 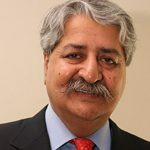 The visit is to be the first step towards resolving the crisis in the Pakistan Football Federation (PFF) but for Pakistan to feature in the first round of Asia’s marathon 2022 FIFA World Cup and 2023 AFC Asian Cup qualifiers, it will require the delegation to finalise a report of its finding and for its proposals to be implemented within six days. Even then, it seems a tough ask to prepare a team. The first round of the joint World Cup, Asian Cup qualifiers, featuring Asia’s lowest 12 teams, kick off on June 6. The FIFA-AFC visit, meanwhile, will take place on May 28-29 in Lahore. FIFA didn’t announce the date of the visit, instead it was disclosed to the media by PFF vice-president Sardar Naveed Haider Khan who shared the text of an email sent to him by FIFA’s Member Associations governance services manager Alexandre Gros. Sardar had written to FIFA over the weekend, asking for updates regarding the delegation’s visit after the global football body announced last week that it had deferred the mission’s visit in April to May. The earlier dates for its visit were April 24-25. FIFA recognises president Faisal Saleh Hayat and general secretary Ahmed Yar Khan Lodhi. The PFF recognised in the country is the one led by Ashfaq Hussain Shah, who was elected in December last year following an election on the orders of the Supreme Court. 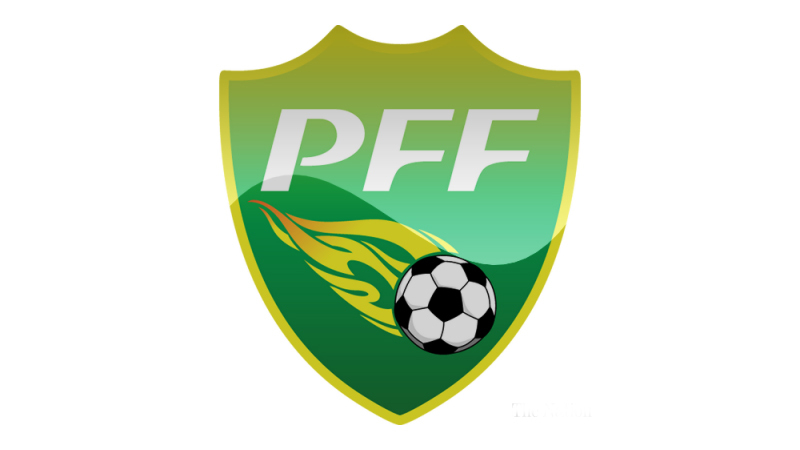 Pakistan football is suffering due to the tussle over PFF’s control over the last four years. The court-ordered PFF election was the first step towards resolving that crisis in the PFF but FIFA will make a final decision, having earlier called those polls that saw Ashfaq elected as the country’s football chief as ‘third-party interference’.